YouTube has been awarded a Jicwebs brand safety certificate after an independent audit by BPA Worldwide. The audit determined that YouTube's processes reduce the risk of ads being served next to inappropriate content, as laid out by Jicwebs' Good Practice Principles. Jicwebs (The Joint Industry Committee for Web Standards in the UK and Ireland) develops standards for measuring performance online and benchmarking best practice for online ad trading. Its members are drawn from the AOP, the IAB, ISBA and the IPA. IPA director general Paul Bainsfair said: "It's a breakthrough step and we welcome YouTube being certified and having that independent check on the processes they are applying." 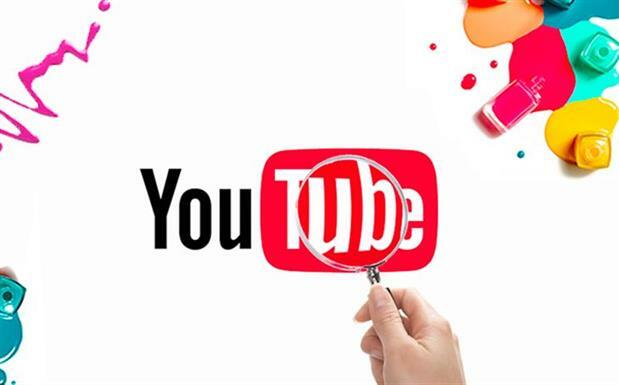 YouTube has scrambled to revise its advertising processes after several brands pulled out following coverage of ads appearing next to inappropriate content by The Times last year and the IPA applied additional pressure to "act faster". Bainsfair added: "This step reduces risk through increased transparency and we will continue, with the other Jicwebs stakeholders, to raise standards that reduce risk further." By opening itself up to certification, Google is taking an important step to "reassure advertisers that their investment is being protected", Phil Smith, director general of ISBA, said. YouTube's verification is a "significant step forward", the IAB's chief executive Jon Mew said. "The increased transparency and trust that Jicwebs’ DTSG certification delivers further reduces the risk of misplacement and should be applauded." "Providing more transparency and visibility to our advertising partners remains important to us, so we are pleased YouTube has achieved certification for brand safety by Jicwebs. We remain committed to listening and working with the industry on cross-industry standards for digital advertising," Ronan Harris, managing director of Google UK and Ireland said. YouTube and other tech platforms remain under pressure. Last week the European Commission gave them a two-month deadline to demonstrate progress in dealing with extremist content or face legislation. Are brands right to boycott YouTube? Google UK chief: are we doing 'everything in our power' to tackle YouTube's woes?